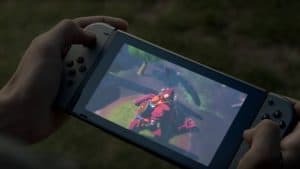 Nintendo Switch: What We Still Need to Know | Nerd Much? Nintendo has unveiled the Nintendo Switch, previously known as the NX, and with the plethora of information it did give us, there’s still a ton of information we don’t have. First and foremost, the most important thing we don’t know about the Nintendo Switch yet is its price. The price of a brand new console can make or break its success. But, in all honesty, after what we’ve just seen, if the Switch debuts at anything less than $500, we’ll be satisfied. The best case scenario, in our minds, is if it launched at a $399 price point, and we wouldn’t be surprised if that’s what it did, actually, launch at in March 2017. Secondly, what is the Nintendo Switch dashboard going to look like? One of the biggest gripes with Nintendo consoles is that the menus aren’t intuitive, and compared to the Xbox and PS4, they’re simply not good. Menus are typically tough to navigate, the design is ugly, and it’s they’re all-around just not good. At this point, I wonder if Nintendo even realizes how much a bad dashboard can affect how much a console is used. Along those same lines, how will its social parties work? Will it be as intuitive as it is on Xbox One or the new PS4 dashboard, or will we still not be able to jump into a quick chat with our gaming buddies when we’re playing? Third, we still don’t have any of the official Nintendo Switch specs, excluding the fact that it will be powered by a custom NVIDIA Tegra and GPU. I’m not personally one to care about teraflops or anything like that, but there are those out there that place importance on such things. Will there be any Bluetooth connectivity? How many USB ports? HDMI? Optical sound? What’s the deal? What about colors? I know it’s a bit nuanced and doesn’t hold much weight in the grand scheme of things, but if you’re like me, you’re probably sick of all of the black consoles. The original PS4, the PS4 Pro, the original Xbox One — all black. If there will be any sort of colored special editions or variations other than the Gray and Black, we’d be even more excited. How many black boxes do we actually need in our living rooms at this point? 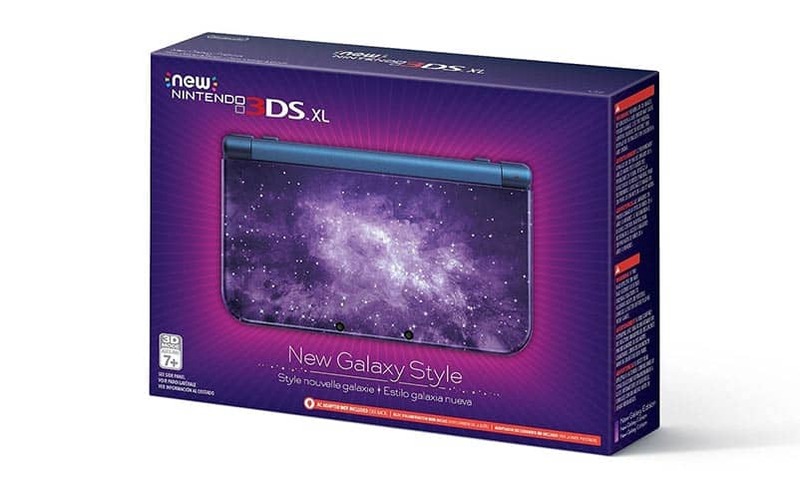 Look at what Nintendo did with the recent release of the Nintendo 3DS Galaxy and how popular that is right now; it’s that sort of thought process we’re looking for with the Nintendo Switch. Also, while we know it will (thankfully!) have an abundance of third party support for games, what about hardware peripherals? Are we going to see any custom controllers, external hard drives, cases, etc from third parties? We’d have to imagine that will be the case when the console launches, but we’re intrigued about the possibilities already. And with a portable console, one of the more important aspects of its design is its internet capabilities. Will it have 5.0GHz Wi-Fi capabilities? Will we see a 4G option of some sort so that we can play games without Wi-Fi? Finally, what games will be immediately available at launch? It’s likely that we can expect a new 3D Mario game right out of the gates, as we’re shown a new Mario game in the first Nintendo Switch teaser video that Nintendo released this morning. It has the appearance of a sort of open world Mario game in the style of Mario 64, but we don’t know what to expect for sure just yet. It also appears that there will be some sort of backwards compatibility for the upcoming console, as we were shown Mario Kart 8 and Splatoon running on the Switch. Who knows to what degree that compatibility will be, but we’re expecting something along the lines of a virtual console. I wouldn’t be surprised if we saw a Nintendo Switch Direct at some point in the next couple of weeks so that Nintendo can clarify and announce some of these important details. For now, our minds are left to wonder. For now, we’ll just keep refreshing the Nintendo Switch preorder page on Amazon until more info shows up. What else don’t we know about the Switch? Are you excited for the Nintendo Switch? Sound off in the comments section below.